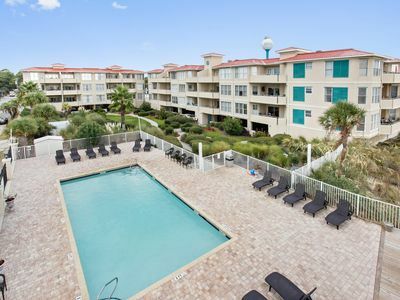 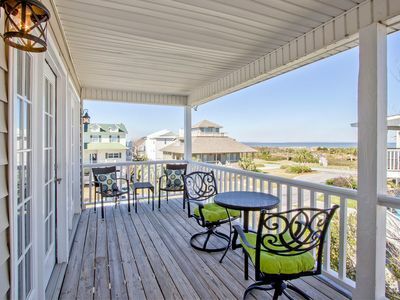 Outstanding Oceanfront/Nature Views, No Hidden Fees, Pool. 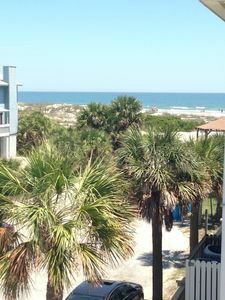 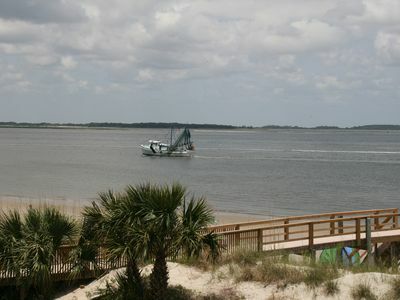 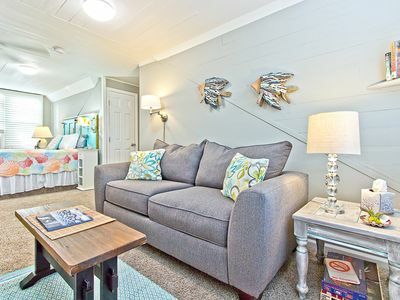 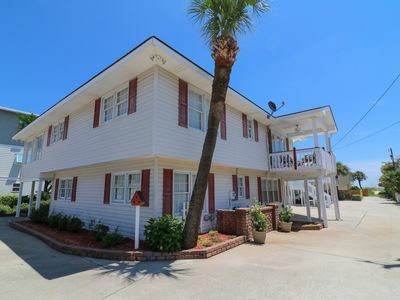 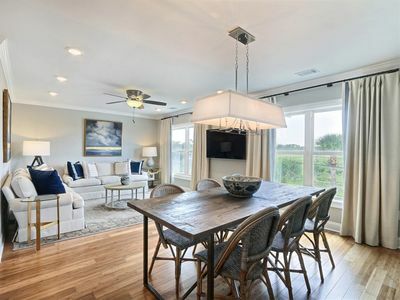 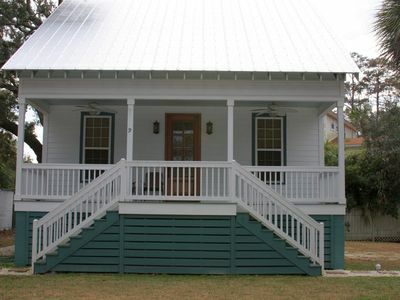 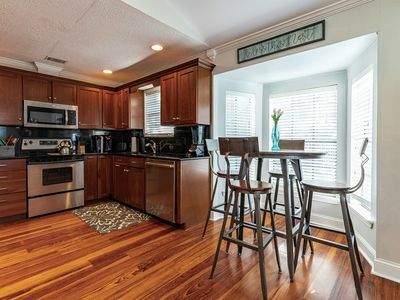 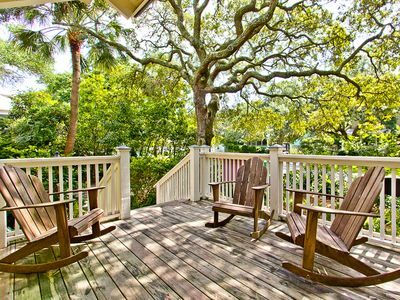 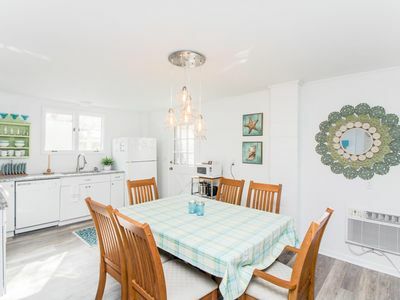 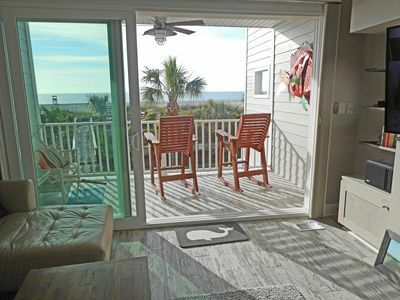 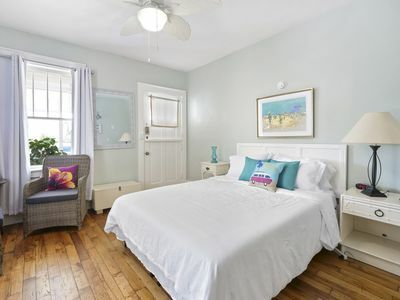 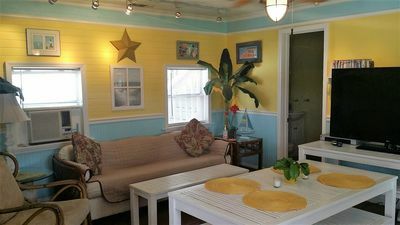 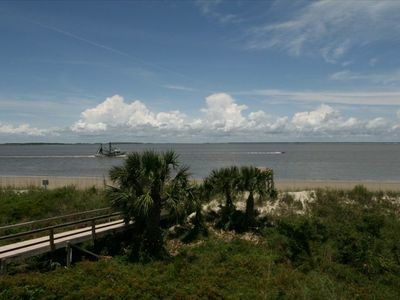 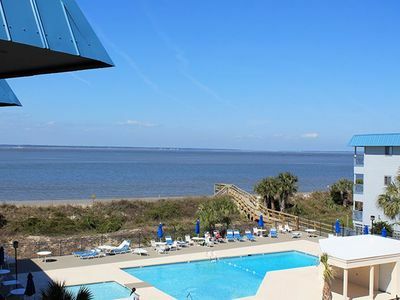 Affordable- "Best 2 Bdrm Vacation Rental on Tybee"! 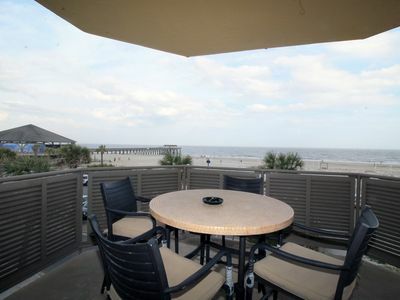 Steps to the beach & pier! 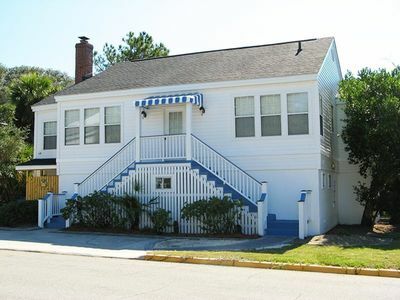 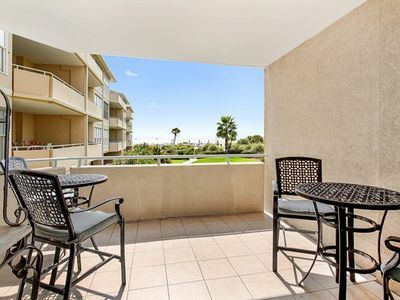 Great Mid-Island Studio Apartment, Only 1.5 Blocks To Beach, Upgrade From a Cramped Hotel Room! 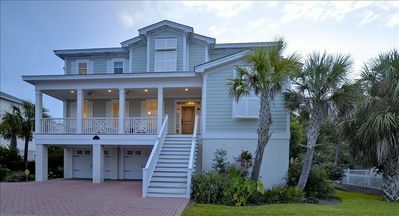 Right on the ocean this 5-star luxury home includes full resort amenities.